3 Feedbacks on "The Second Amendment’s “Resistance to Tyranny” Intent Is Not Obsolete"
One of the many ironies of the Left on gun control is that they scoff at the idea of American citizens fending off the American government with guns but celebrate the Viet Cong for doing so. 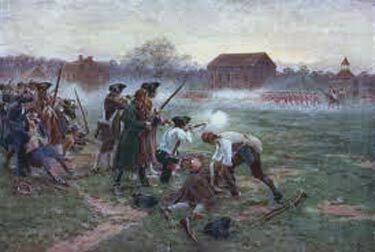 Only 3% of the American colonial population defeated the world’s greatest military in the Revolutionary War. And who is to say that government soldiers would even stay loyal to a tyrannical government. Since they are usually worthless leftists who have never made or repaired anything with their hands, gun-grabbers think guns are hard to make. Any decent machinist can build a firearm. Might not be as accurate as a high-end Sig, H&K, ect… but it will put bullets downrange.